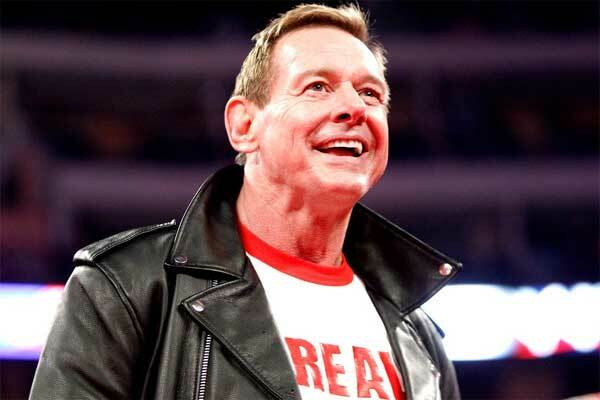 During a recent interview, Chael Sonnen revealed that “Rowdy” Roddy Piper was planning to pass the “Piper’s Pit” torch to “The American Gangster” on Global Force Wrestling (GFW) television. GFW, a new startup pro wrestling promotion founded by Jeff Jarrett, who also founded TNA Wrestling, has been holding television tapings in Las Vegas for their show “Amped,” which Sonnen works for as the color-commentator, and was scheduled to have Piper pass the torch on his iconic talk show segment, “Piper’s Pit,” to the West Linn, Oregon native. “He [Jarrett] just got a commitment from Piper that Piper and I would work his next show in Las Vegas and do a reenactment of ‘Piper’s Pit,'” said Sonnen.